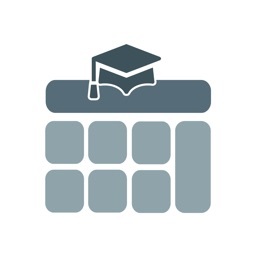 Make the smart choice and join 60,000+ other people using "What’s My GPA" to calculate their GPA and stay on top of their academics! School can be stressful, with grades being the root cause. What’s My GPA is here to help you manage that stress by helping you calculate your grades. 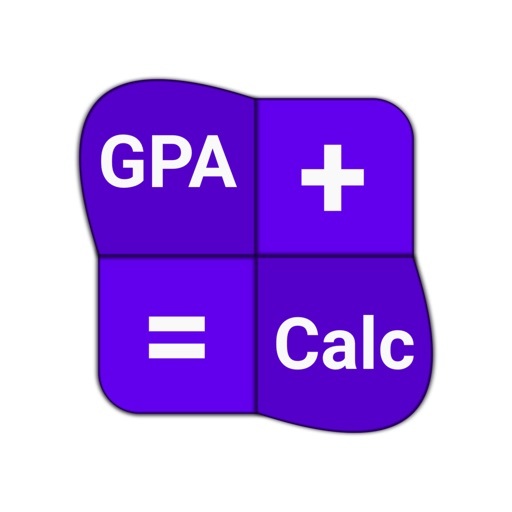 This GPA calculator will help you stay on top of your GPA by making sure you don’t get surprised by it after your grades are reported. • We support Regular, Honors, and AP/College weights! 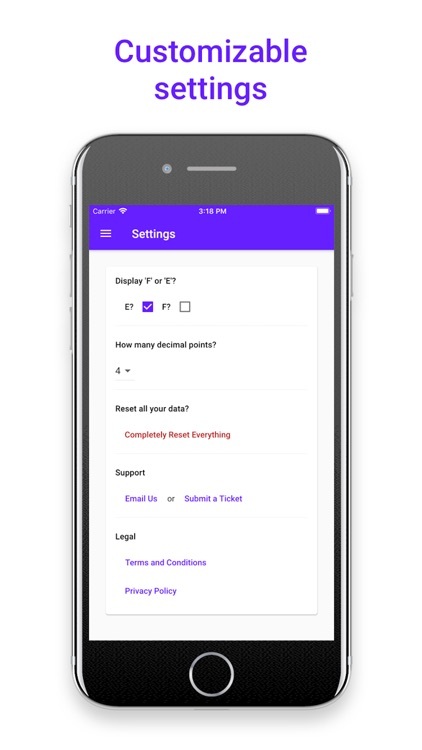 • Set your own grade points and define what a grade carries specifically for your school. 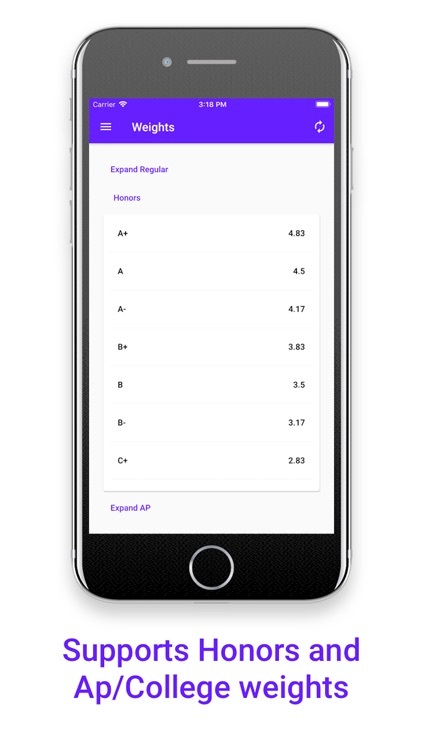 • View your raw, unweighted GPA in case you’re applying to schools that ignore weighted classes. 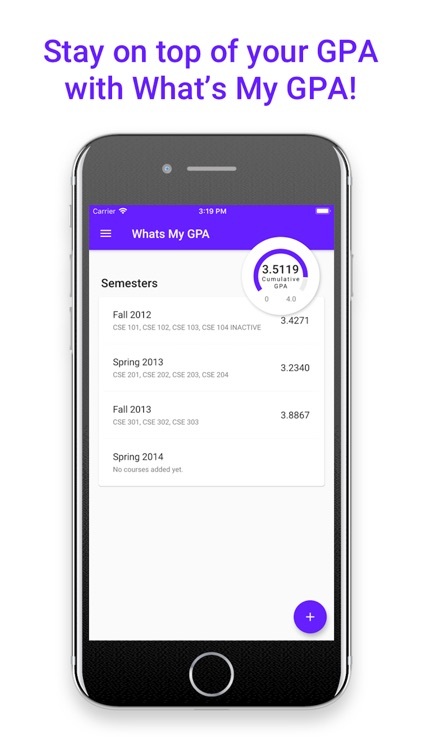 • Back up your data and use Whats My GPA across multiple devices and platforms! • We listen to YOUR feedback. Have a suggestion? 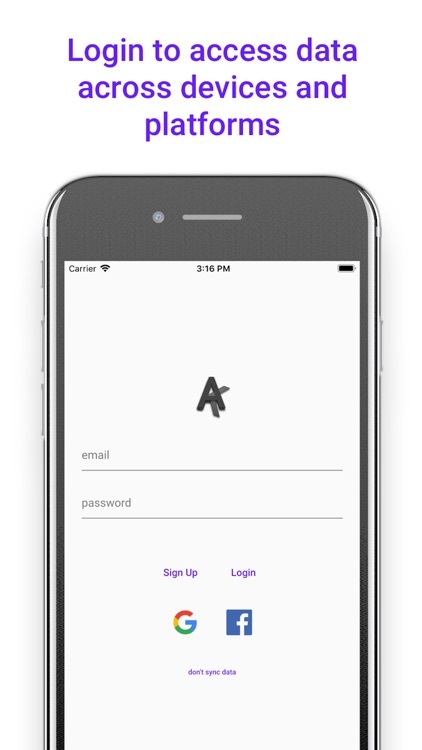 Send it to us, you’ll likely see it pop up in the app! 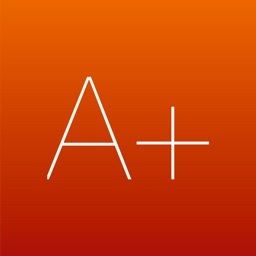 • When finals roll around, have you wondered which you need to study more for based on your current grade in the class? 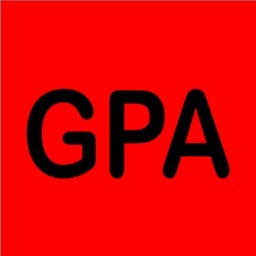 We let you play around with different scenarios to see what your GPA would be in the end. • Heard of taking an “easy” class to boost your GPA? Sometimes it won’t help you as much as you think. 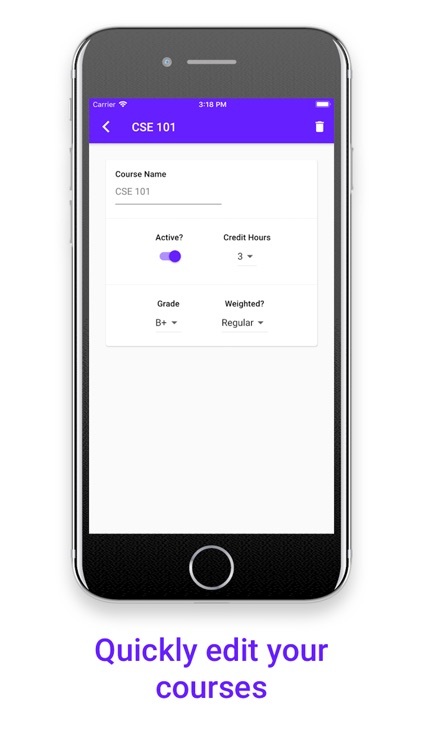 Use What’s My GPA to add that class you’re thinking about, and see how various grades will affect your GPA. We do the calculations so you don’t have to. 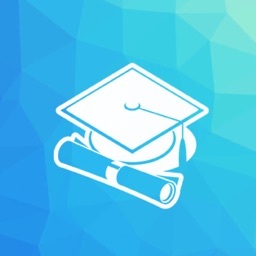 With that said, we hope you love the app, and we wish you the very best in your academia. 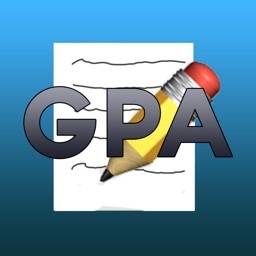 What’s My GPA is able to be maintained and cover its development costs through ads, we provide the ability to remove ads at a small price of $1.99.